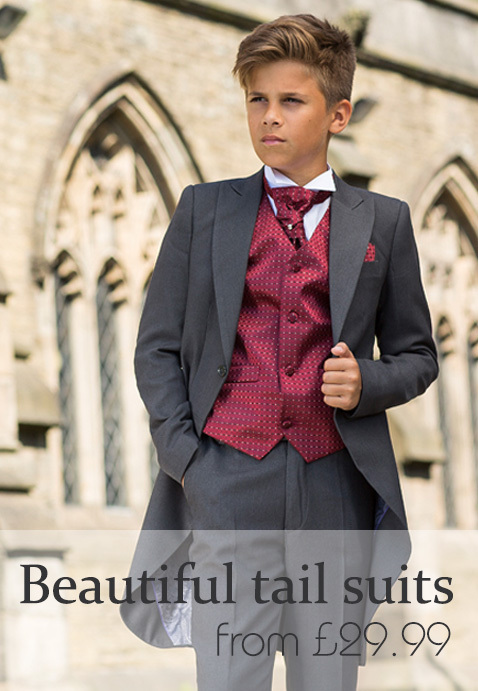 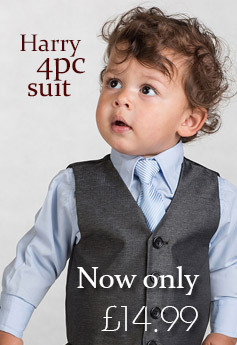 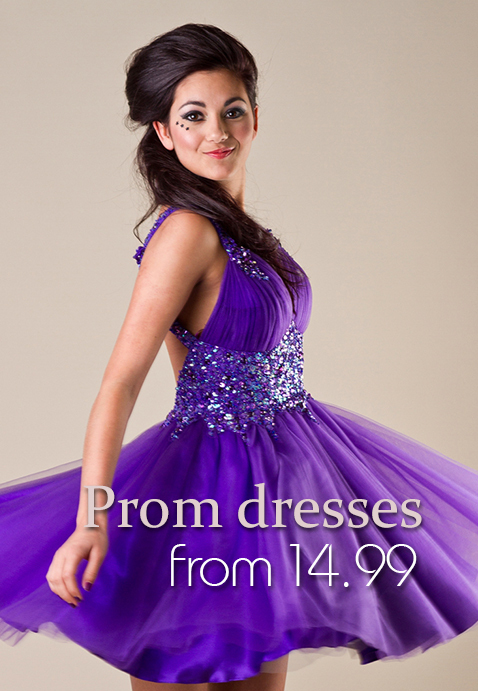 At Roco Clothing we pride ourselves on being the UK's leading retailer of quality childrens formal wear. 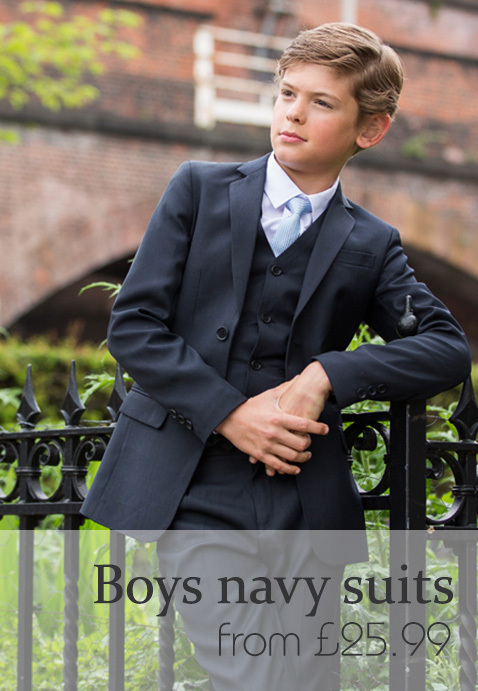 We offer the largest range of boys suits and girls dresses online. 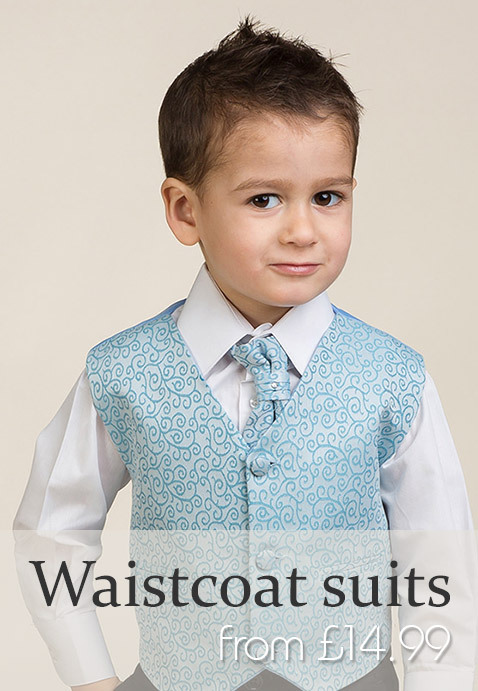 From christening gowns to flower girl dresses, page boy outfits and holy communion suits. 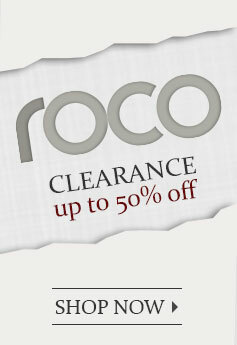 Roco Clothing can provide for all of your formal wear needs.